Due to Pennsylvania’s rich lumber heritage, lumber mills and lumber products businesses are fairly common throughout the state. However, each business has something unique and different that sets them apart and caters to the needs of craftsmen in the area. 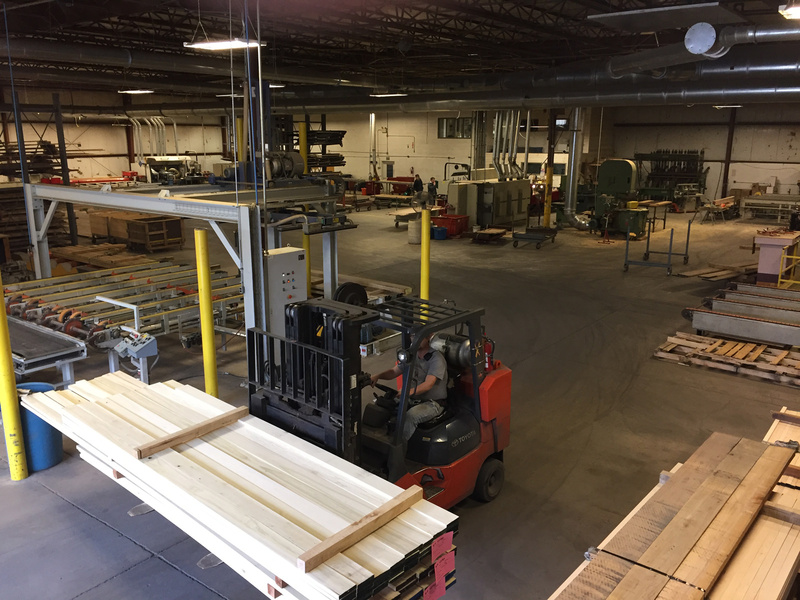 Lewis Lumber Products provides products and services that are primarily for the cabinet, furniture and flooring industries. However, what makes them especially unique is their state-of-the-art dimension mill that allows them to provide precision custom moulding profiles at a standard-setting level. They specialize in providing value-added processes and product lines that grow out of lumber. They provide the means through which lumber is separated and manufactured according to width, length, grade, color, and grain. 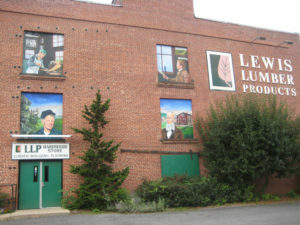 You can find Lewis Lumber products in Picture Rocks, PA. They extend their business to other Millwork and wood processing companies in a 250-mile radius of Williamsport, PA. Be sure to also visit The Hardwood Store in Picture Rocks where some of their finest work can be found. The Hardwood Store is our customer-friendly retail environment that carries moulding profiles in 6 species along with 36+ species of lumber in rough and surfaced forms. They currently have a number of live-edge tables for sale at The Hardwood Store as well as a section of flitches that are perfect for custom furniture or rustic table tops. With companies like Lewis Lumber Products, our rich heritage of the lumber industry in PA can continue to thrive for years to come.